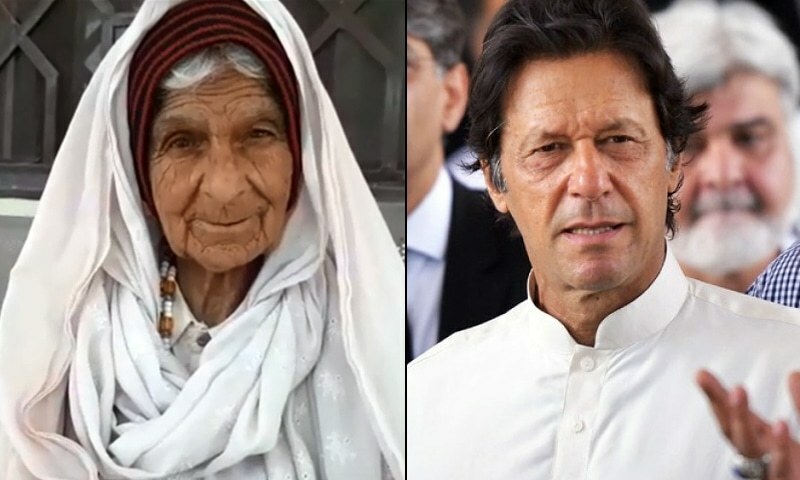 A 100-year-old woman will be contesting in the general elections against Pakistan Tehreek-e-Insaf (PTI) chairperson Imran Khan from Bannu, Khyber Pukhtunkhwa. Hazrat Bibi, a well known local personality in Bannu, filed her nomination papers for the National assembly's NA-35 (Bannu) and K-P assembly's PK-89 (Bannu III) seats. Hazrat Bibi will be fighting the elections as an independent candidate. Hazrat Bibi aims to promote female education in her district, which is very prone to terror attacks as it is near the border areas which were strongholds of the dreaded Pro-Taliban militants. Bannu was host to over 1 million displaced families from North Waziristan, who fled their homes after Pakistan Army launched an offensive against the militants. Bibi believes that education among girls can lead to empowerment at large and acceptability among the society.